We can install everything from single domestic smoke alarms right up to integrated, multiple zone, fully functional fire alarm systems for residential, commercial, industrial or institutional properties, across Solihull and the wider West Midlands area. 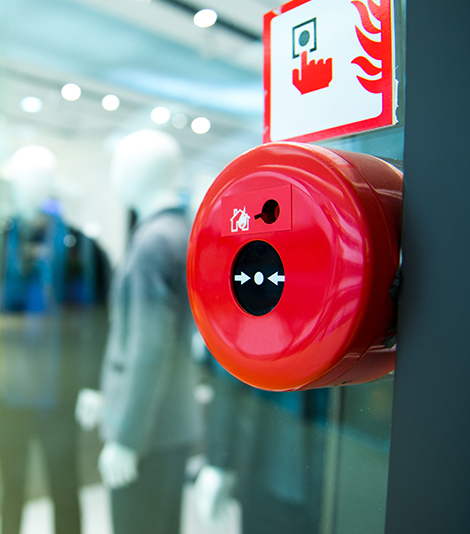 Britannic Fire and Security Systems offer a comprehensive service in installing and maintaining fire alarm systems, so do contact us for further information. 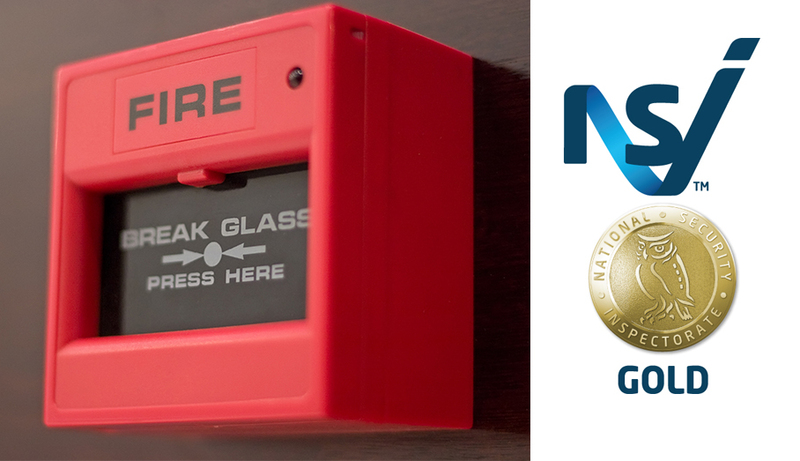 Our expert knowledge means that we can deliver a dependable fire alarm system in any circumstances, by using state of the art equipment to its best. Obviously this is complicated in commercial properties as there are often complicated laws in addition to the requirements of insurance companies, this means you need the experts. In need of a new fire alarm?